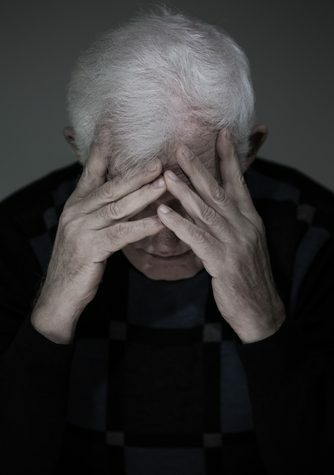 A nonsurgical treatment for benign prostatic hyperplasia, called prostate artery embolization (PAE), can relieve urinary problems associated with BPH without major side effects in the long term, researchers report. Dr. João Martins Pisco, an interventional radiologist at St. Louis Hospital in Lisbon, Portugal, presented the study, “Short, Medium and Long-Term Outcome of Prostate Artery Embolization for Patients with Benign Prostatic Hyperplasia: 1000 Patients,” at the Society for Interventional Radiology meeting that took place in Washington, D.C., on March 4–9. BPH, or enlarged prostate, one of the most common prostate problems in men older than 50. Treatment often involves surgery or drugs, which can carry serious side effects. An investigative BPH treatment, PAE is performed by interventional radiologists, rather than surgeons, and works by blocking the arteries that feed the prostate to shrink the gland. It is under study as a possible alternative to TURP (transurethral resection of prostate). “PAE is a minimally invasive treatment for BPH that can be performed in an outpatient setting. Because PAE is not surgery — like other BPH treatments — patients require less time for recovery and, in most cases, can return home just a few hours after the therapy,” Pisco said in an interview with BPH News. For the study, conducted between March 2007 and March 2016, 1,000 patients underwent PAE as an outpatient procedure. All were evaluated at one, three and six months (short term), and 807 of them were further evaluated every 6 months for up to three years (medium term). Finally, 406 of those 807 patients continued with long-term yearly checkups after that third year. The success rate was reported to be 78.1% in the long-term group, and 89% and 82.2%, respectively, in the short- and medium-term cohorts. “Having long-term results is important because we now have data that will reassure health care professionals and patients that PAE for the treatment of BPH will last. In other words, patients can be confident that there’s a small likelihood that they’ll have to re-treat an enlarged prostate in the future,” Pisco said. Among 210 patients with larger prostates (larger than 100 cm³), cumulative clinical success rates were 84% in short-term and 76.2% at medium and long term, the team reported in the presentation. Moreover, among 112 patients with acute urinary retention, 95 (84.8%) at medium term and 89 (78.5%) at long term had no further recurrence. Two notable complications, bladder ischemia and a perineal pain for three months, were reported. “I do believe PAE will be the standard of care for treating BPH because it is a safe treatment and our research demonstrates its long-term effectiveness,” Pisco said. In a study also led by Pisco and published in the RSNA Radiology journal in 2013, PAE was used to treat 86 BPH patients with “moderate-to-severe lower urinary tract symptoms” and prostates larger than 40 grams. That study reported a short-term (six month) success rate of 78%. Tagged Benign prostatic hyperplasia (BPH), prostate artery embolization (PAE). 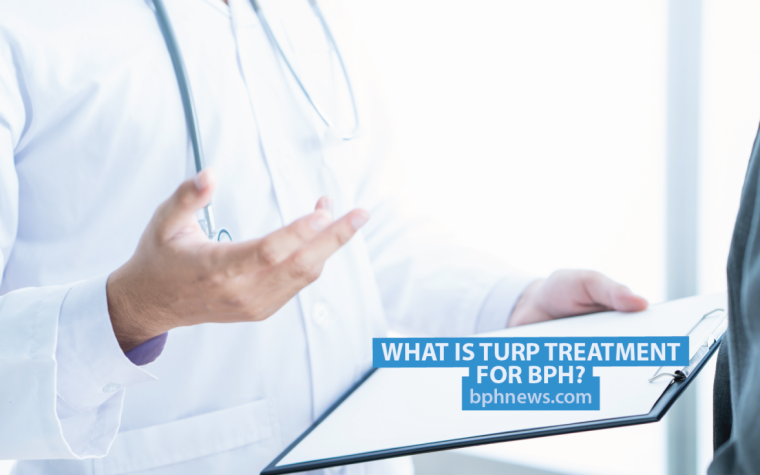 Previous: What Is TURP Treatment for BPH?